Sports betting is in the blood of Indians specially when it comes to Cricket. People are glued to their TV sets or radios whether it is a national or International league cricket matches or World cup. Indian streets are empty and give a deserted look at the time of cricket match as all are either watching or betting on which country is going to win. You can see people making calls and revising their bets with staking their money on the game. But what they are doing is illegal. Other than horse racing, sports betting of any kind is not allowed in India. Despite that, illegal betting syndicates thrive in the country. You can visit any Indian village and even see that local sports like Kabbadi, Dangal, Kho Kho are enjoyed with real money bets. According to the Doha-based International Centre for Sports Security, India’s illegal sports betting market is worth some $150bn a year. Also much of that gambling money is directed towards cricket. With no legal avenue, punters place bets using their phones by making calls to bookies or even hand to hand while the game is on at villages. Gamblers can bet on anything but specially related to the cricket match, from who is winning to the highest individual run scorer. Most of these transactions involve so-called “black money”, which is cash not declared to the taxman. 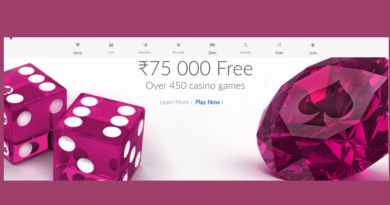 The 1867 Public Gambling Act bars any kind of gambling in India, but unlike in the US which has a law prohibiting online gambling, there is nothing similar here. Also offshore betting companies are using this loophole to lure Indians. Even though there are no online betting operators based out of India, a lot people have registered accounts with offshore firms. 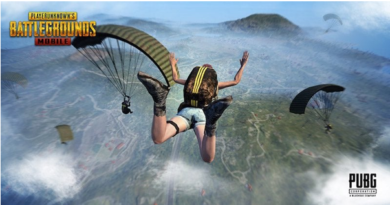 As online gambling laws do not prevail neither there is anything legal or illegal in it as the as the law is ambiguous for online gambling you can easily indulge in sports betting online. But the illegal is when you do offline gambling through phone calls or other means which dominate the Indian betting market. Talking about betting in the Indian context, especially with regards to betting in cricket, the debate has been a long drawn one. There are contrasting views about it, but the recent trends indicate that there is a careful inclination towards legalizing betting in sports. As Illegal sports betting has given rise to black market and match fixing, India’s top law panel is examining whether betting on sports and gambling in casinos and other places can be legalized. The Justice RM Lodha Commission was set up to suggest changes in the functioning of India’s cricket regulatory body, the Board of Control for Cricket in India (BCCI), after the 2013 Indian Premier League betting scandal came to light. If betting in cricket is taken under review specifically, it is estimated that about Rs. 720 Crores ($150 million) is bet on an average One Day International anywhere in the world. Two franchises have been banned for two years after some players and team officials were found guilty of fixing parts of the match at the behest of bookmakers. The panel also argues that legalised betting will bring in tax revenues for the exchequer that could amount to $2bn a year. 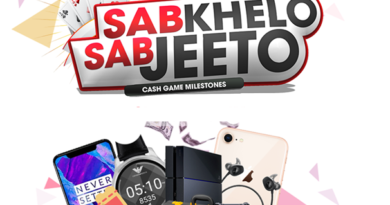 Though the Law Commission of India is yet to make up its mind, lately according to news sources a draft gambling act is “under serious consideration”. Legalising casinos and other such gambling places could regulate an informal industry worth Rs 300,000 crore and also bring in thousands of crores in revenue, as estimated. Last year in 2016, the Supreme Court had asked the commission to study the possibility of betting on cricket. The clamour to legalise betting in cricket has grown after a panel appointed by India’s Supreme Court proposed the idea, saying it would help clamp down on corruption in the nation’s favourite sport. Even gamblers feel that legalising sports betting is a move in the right direction. It would also open a huge business opportunity for licensed bookmakers and global online betting companies to set up operations in India. Also it would help restrict match fixing in cricket and other sports, argue many, by helping make transactions involved in gambling more transparent.. But many also believe, that the taxes levied on the gambler and the bookie will have to be reasonable to make it attractive enough for them to gamble legally. As there are no legitimate means through which people can place these bets in India, it becomes inevitable that they will use informal methods. Since betting is illegal in India, those interested in having a flutter have had to place bets overseas. 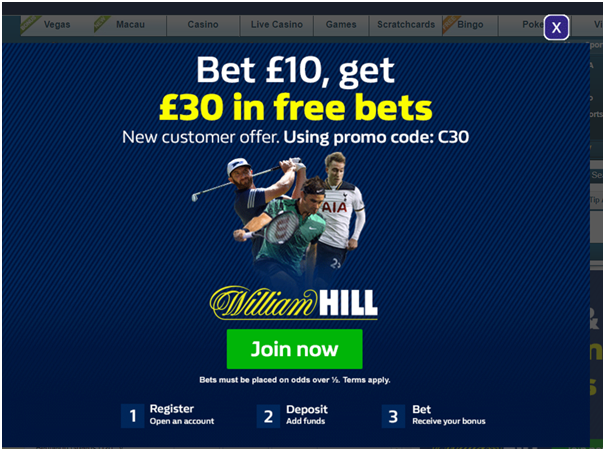 In jurisdictions like UK, where gambling is legal, major bookmakers like Betfair, William Hill and Paddy Powers, listed corporate entities, say they are accepting online bets from India. According to Rupert Adams, spokesperson for William Hill, which estimates it will make GBP 4 million on this IPL alone, also says they accept online bets from India, and the only territory they do not accept bets from is the US. 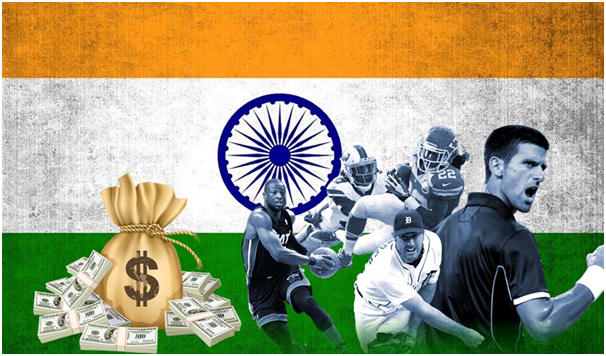 According to a survey conducted by FICCI 85% of surveyed agreed that betting on sports existed in India. It can be noted that if such vast majority of betting in India takes place illegally, its effects can be extremely damaging. Sophisticated criminal rackets have been running even with in the country to cater to the high betting demands. These networks have developed over the years and now incorporate cutting-edge technologies to run their betting systems. There is a constant battle between the police and the bookmakers, with most people generally agreeing that the bookmakers have the edge. The result of this is that a large amount of police time and money is spent tracking down criminals involved in betting and gambling. These racketeers do not provide any direct or imminent threat to the public and therefore many people believe that police resources could be better used elsewhere. The reason that the police do try to bust these betting rings is because the money made in these illegal gambling remains in criminal circles. Money made in illegal betting often ends up in the hands of more dangerous crooks that operate the drugs and terrorism industries in India. Illegal gambling is the hand that therefore feeds these gangsters and funds other forms of criminality which do pose a danger to society. If gambling were to be legalised that mountain of illegal money would stop going to criminals and could be collected as tax. The Indian government currently loses out on billions of rupees every year through money lost into the sports betting. For sports gambling to be legalised, parliamentary approval will be required to create a new law, and politically this will be a hard idea to sell. Even though many people are involved in some sort of gambling – it’s still a controversial issue for many, and given that India has a federal structural – each state will have to also pass a separate law to legalise sports gambling in their territory. Also the Indian Contract Act treats an agreement that is based on wager (or chance) as void. Allowing betting or gambling will have to mean first amending the provisions of the act. Under the Constitution of India, state governments are empowered to frame laws in respect of gaming and betting in their respective states. Currently, only horse racing, lotteries conducted by state governments and casinos in certain states are permissible. State governments have declared any activity which involves “gambling” or “gaming” illegal under the Public Gambling Act, 1867. More recently, however, more unconventional forms of gambling have appeared in two states: Goa and Sikkim. These states have been pioneers of the Indian gambling world and set up both online gambling as well as land-based operations. 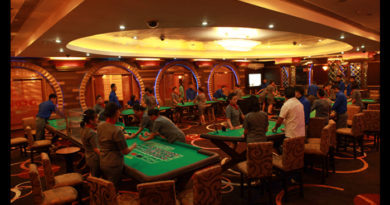 Goa, for example, has set up a number of casinos, both locally and offshore. The offshore casinos cater to higher stakes players and host large poker tournaments. Sikkim, meanwhile, has set up the only legal betting website in India through the Play-win lottery and regularly releases statements. The Law Commission of India has been tasked with offering its own recommendations on the issue and is primarily tasked with working for legal reform by way of gathering subject matter and legal experts to advise the Ministry of Law and Justice in India. The Supreme Court has become involved in the matter, as well. Justices Dipak Misra and AM Khanwilkar will preside over a scheduled Public Interest Litigation and direct the government on how best to erect a framework for a regulated sports betting bill. But still nothing is certain and no one can predict as to when in reality sports betting might go legal though baby steps are still going on to try to reach to a legal conclusion. 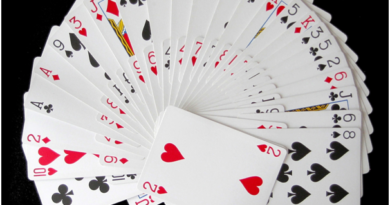 ← Is it legal to play rummy online for real money? Is it legal to play rummy online for real money? September 17, 2017 Tanvi Agarwal Comments Off on Is it legal to play rummy online for real money?